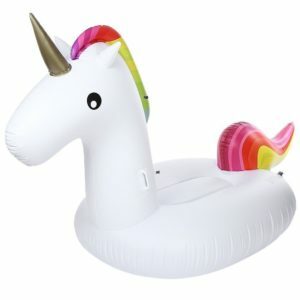 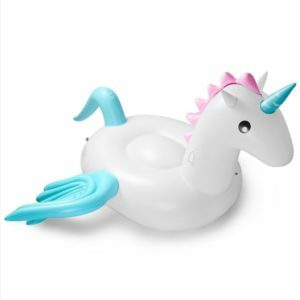 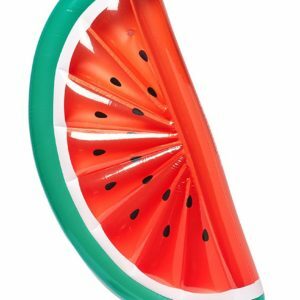 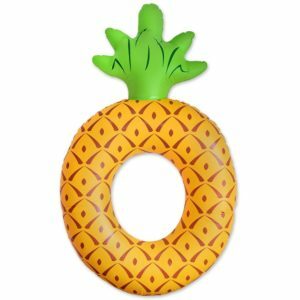 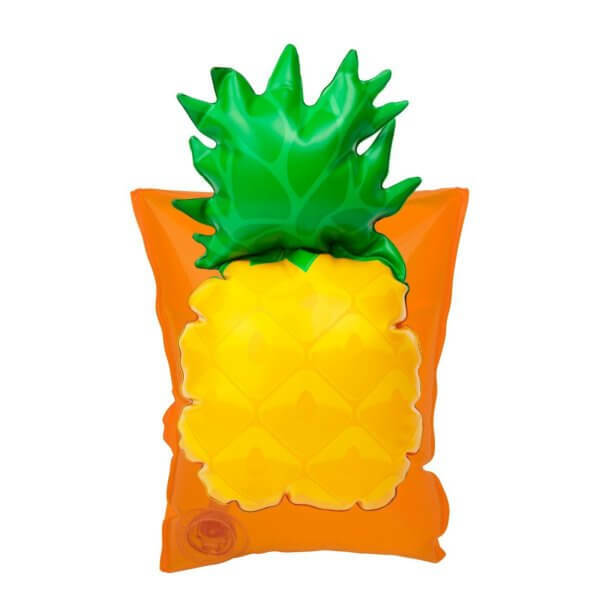 This adorable inflatable floaty pineapple arm bands for your gorgeous beach babe. 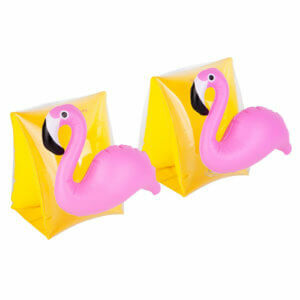 Featuring a bright orange arm band and a 3D pretty pink flamingo these take cuteness to the next level. 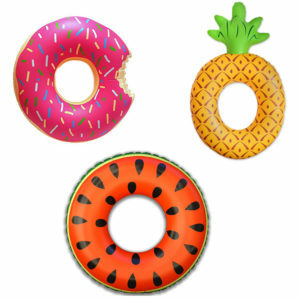 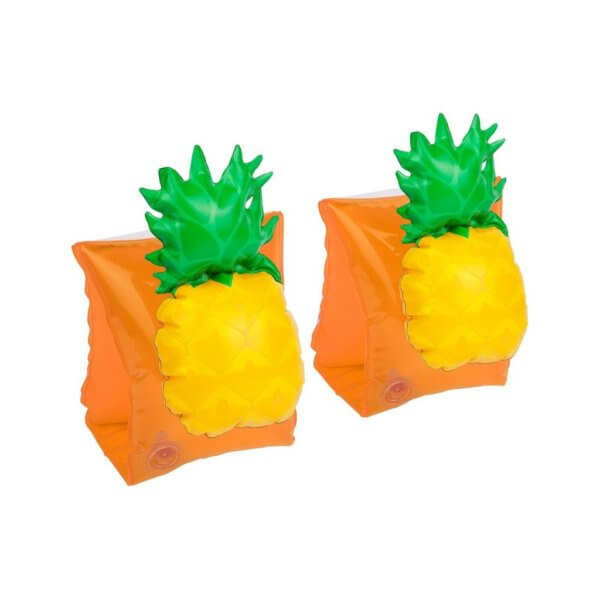 Watch your kids swim with grace with these pineapple arm band floats.